Tallinn Card is an all-in-one sightseeing card that grants you free entrance to top 40 museums and sights, a free ride with public transport, discounts for tours, entertainment, restaurants and stores. Here you will find monthly recommendations by the Tallinn Card team for exciting attractions and activities. This spring has brought a lot of new and exciting things to the museums and attractions in Tallinn that offer great experiences and discovery for the whole family. New exhibits await you at the Museum of Estonian Architecture and the Tallinn TV Tower, and the Tallinn Zoo invites you to come enjoy the springtime sunny weather. An especially pleasant way to take in the spring and the ambience of the historic city is to take a bike ride through the unique districts and nature paths. 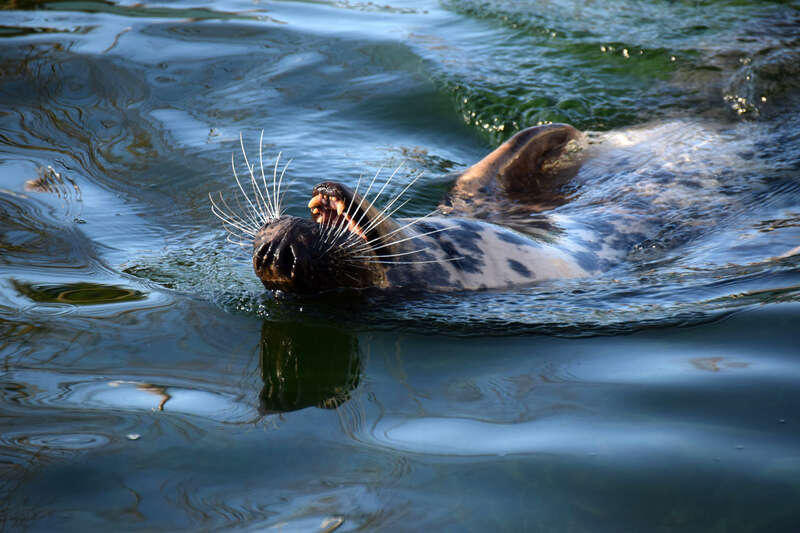 This year the Tallinn Zoo celebrates its 80th birthday, and to mark the occasion, the zoo offers exciting events each month. On April 20th, the zoo celebrates mink day and on April 27th the frog protection day. In addition, each Sunday at 1 p.m. you can find out more about lions and their activities and at 2 p.m. about polar bears. Spring is a wondrous time of awakening in nature, which you can definitely see and take part in at the zoo. In the basement hall of the Museum of Estonian Architecture, a new educational permanent exhibit for children and young people called “Explore Space!” has just opened. The exhibit teaches them to experience space and grasp the essence of architecture. The exhibit guides children in recognising construction materials and methods and makes them think about what kinds of spaces are related to what kinds of smells. There are tubes to crawl through and many other exciting features. 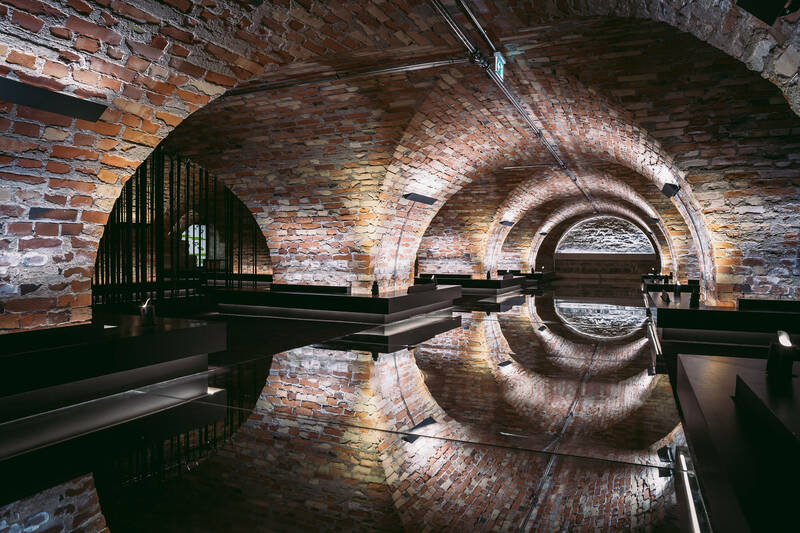 The environment that has been created for this exhibit offers experiences for the senses, calling on the visitors to smell, touch and experience architecture with their entire being. 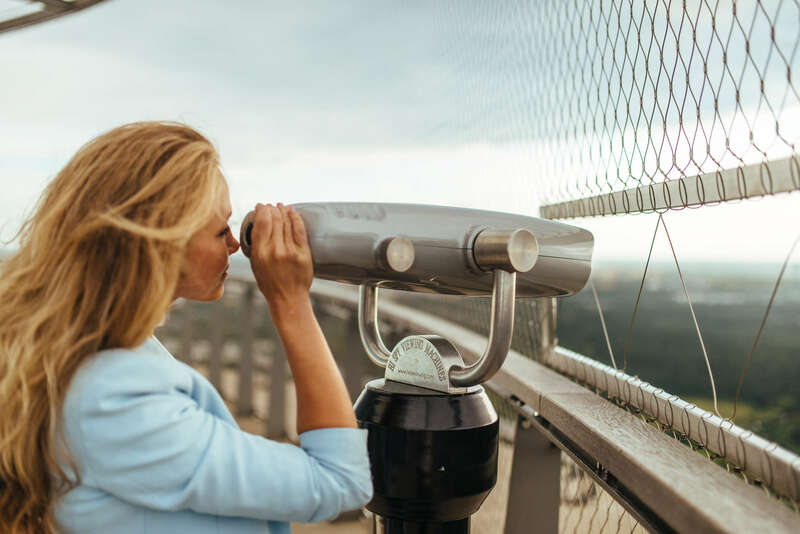 The Tallinn TV Tower, which is the highest building in Estonia, captures visitors with its marvellous views of Tallinn, however, the TV tower also offers many interesting features and experiences to discover. On April 7th, the annual tower running challenge will be organised to celebrate the reopening of the TV tower. The event is also part of the international series of tower runs that the World Federation of Great Towers organises. A new exhibit “GENE-IUS” was opened at the end of March, which looks at the wondrous human being. The exhibit takes a look way back, deep inside and to the promise of the future. Genes determine our appearance, but also partly what our health will prove to be like over our lifetime, and finding out more about genes is a journey full of joyful discovery. 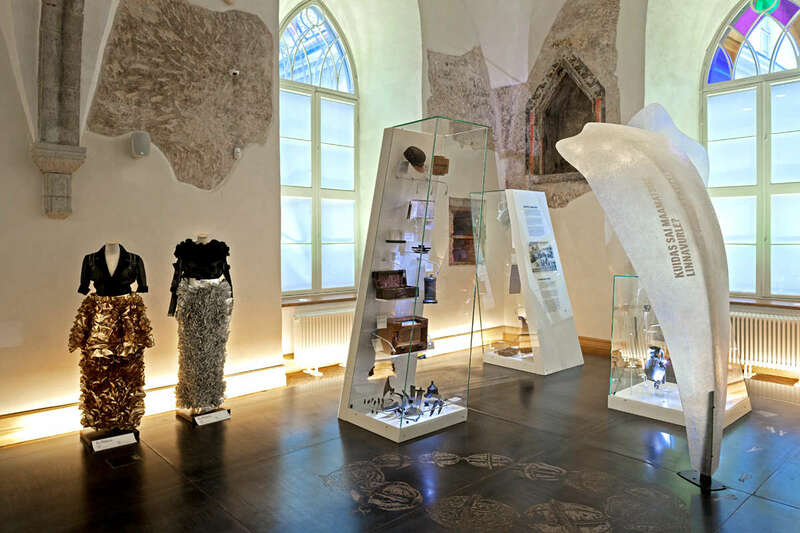 In Old Town Tallinn, the Great Guild Hall of the Estonian History Museum tells the story of Estonia’s colourful history throughout the millennia, as it tries to conceptualise the uniqueness of those who have lived here. April is a good time to catch the temporary exhibit “Fashion line. Estonian ladies’ fashion 1920-1940”, which displays the garments worn by the wealthier dames in the city on the special occasions of their lives. 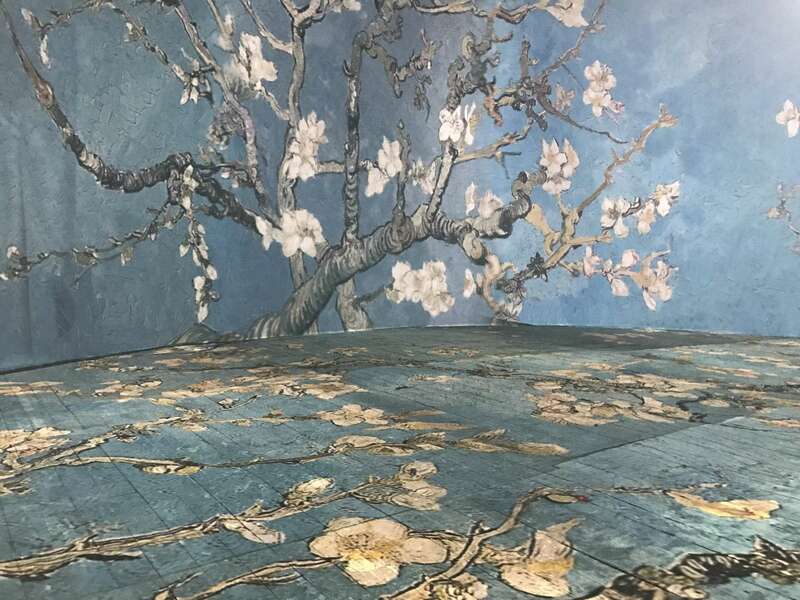 “Monet2Klimt – Art in Motion” is an innovative multimedia exhibition which brings the works of some of the world’s most famous artists to life, in which you are completely surrounded by animated paintings. Entrance to this modern multimedia exhibition, hidden in Tallinn Old Town, is 40% cheaper with the Tallinn Card! Bike rental and bicycle tour "Welcome to Tallinn"
Renting a bike or taking a bike trip in Tallinn is a great way to explore the city on sunny, Spring days. 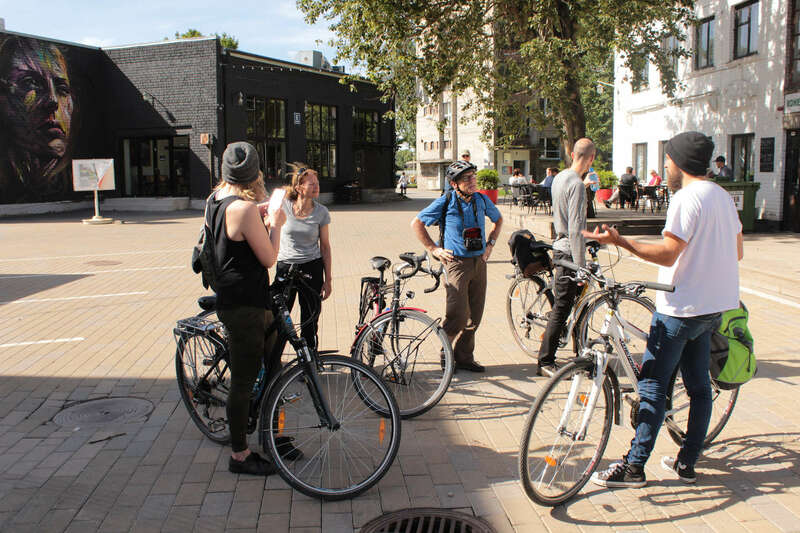 City Bike offers the guided bicycle tour “Welcome to Tallinn,” which takes place every day, all year round. The tour runs at a fun, gentle pace through Kadriorg Park, along the seaside to Pirita and back, and there are stops on the road at which you can chat with the guide. Families can also take part in the tour, with City Bike offering cycle equipment for children from 1 year old. The cycle trip has a 50% discount with the Tallinn Card, and for anyone who wants to take their own route at their own pace, a 3 hour bike rental with the Tallinn Card is completely free! This should give you a day’s worth of activities on your visit to Tallinn, but remember to check out all Tallinn Card offers! Regardless of when you are coming to Tallinn, remember to buy your own Tallinn Card from our online shop!